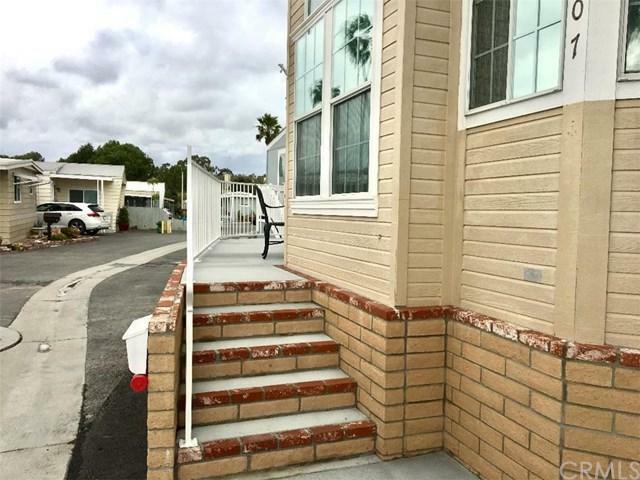 Gated, Waterfront, 55+ Community located in the Belmont Shore area of Long Beach. 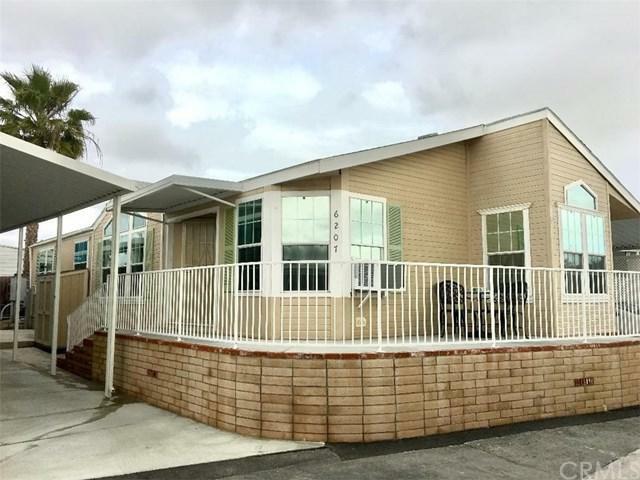 Beautiful 2004 Cavco Manufactured Home. 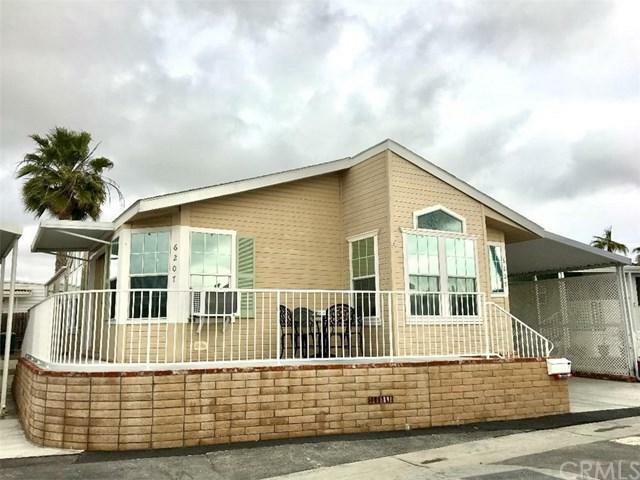 Large Living Room with Vaulted Ceilings, Formal Dining Room, Beautiful Kitchen with Maple Cabinetry, Stainless Steel Appliances, Large Pantry, Over Sized Laundry Room with plenty of Storage Area. Large Master Bedroom with Master Bath offering His & Hers Sinks, Large Soaking Tub plus Walk In Shower. Hallway with built in Maple Cabinetry, Raised Panel Interior Doors throughout. Ceiling Fans in Bedrooms/Living Room & Kitchen plus Sky Lights in Kitchen & Living Room. Central Heat & Air Conditioning. 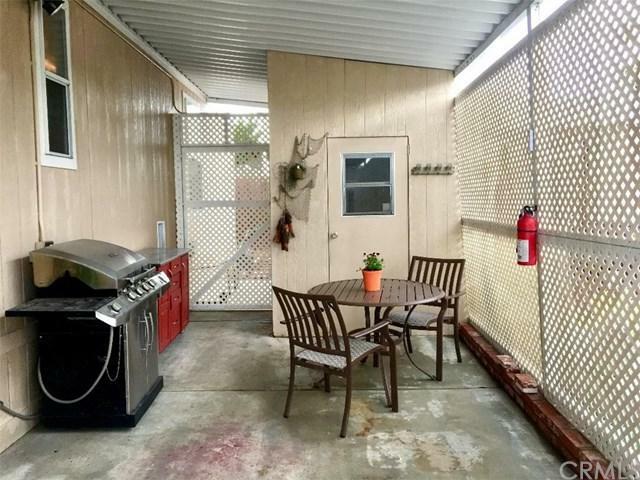 Wrap around Brick and Concrete Front Porch plus a Covered Carport with two Storage Sheds. Home is Move In Ready just waiting for the New Owners. Park Amenities include Year Round Heated Pool, Spa,Fitness Center, Billiard Room, Clubhouse and Library. Accessed by a 24 Hour Attendant Gate. Park is adjacent to Cerritos Bahia Marina, Bixby Village Golf Course and Marina Pacifica Shopping Center. Easy Freeway access, minutes to Trader Joe's, Gelson's, Whole Foods, Ralph's, Target. Monthly Space Rent of $1,275.00 plus $42.39 Guard Gate Fee, $18.63 Trash Fee plus Individually Metered Gas & Electric. Belmont Shores Mobile Estates is currently undergoing a Two Year Park Improvement Project, see Park Management for more information. Buyers must qualify with Park Management.